At the opening of an art exhibition, art restorer Henriette Frey meets the newest rising star on the art scene, Hubertus Krajczik. But he career of the aspiring young artist comes to a sudden end. 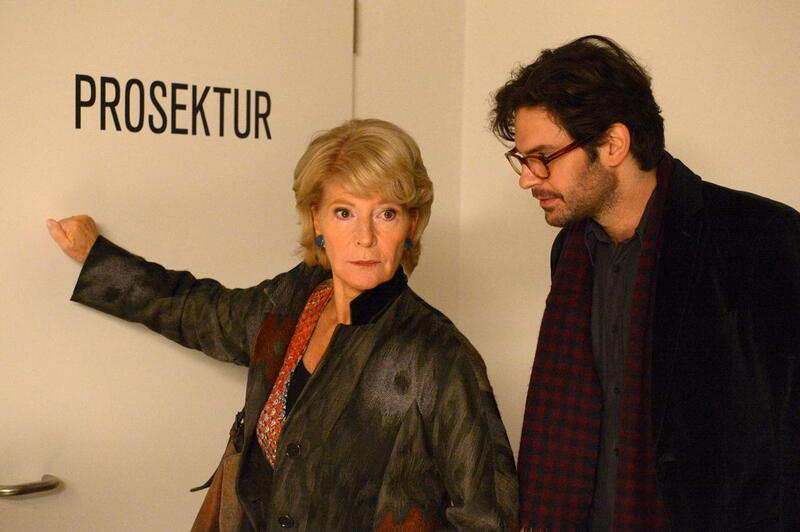 On the morning after the opening, Henriette discovers Krajczik dead in the gallery. Accident, murder or suicide? 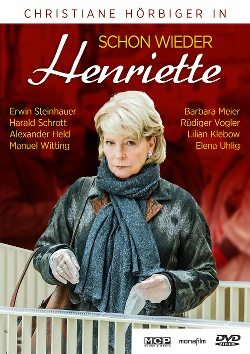 As the widow of a former Vienna homicide commissioner, Henriette’s automatic reaction is to begin her own investigation – to the irritation of Chief Inspector Siegfried Anzengruber, who is annoyed by her involvement in the case. He is convinced that Krajczik was murdered by his lover Lena. The two were seen arguing before his death. But Henriette disagrees with Siegfried’s impulsive conclusion and will not stop until she has revealed the killer, despite the danger she is facing.